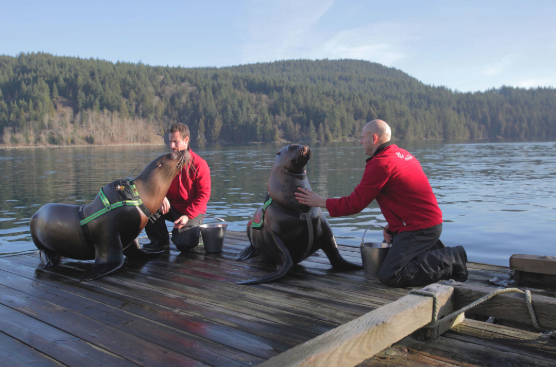 Take a virtual field trip to the Vancouver Aquarium to learn about some of the exciting research that is happening at the Vancouver Aquarium in partnership with Ocean Wise! Both onsite and in the field research is constantly ongoing, with many new discoveries made along the way. Each project is unique and is making an active impact on the health of the oceans and the amazing that inhabits it. There are lots of ways you can be involved as well - come and explore.